Tooth colour is a very individual feature. It is affected by many factors such as enamel thickness, complexion and oral health! The first step in whitening your smile is to find the cause of discolouration. Once that has been determined we can provide the most appropriate and successful treatment to brighten the shade of your teeth. What techniques do we use for tooth whitening? 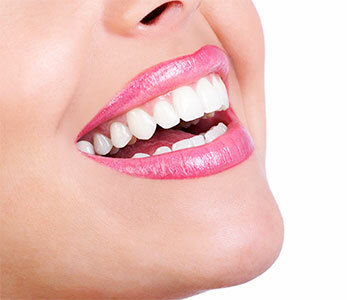 There are multiple tooth whitening treatments available today. At Northern Cross Dental we use the best, scientifically proven, safe techniques to brighten your teeth, making sure that you get the optimum result. Our techniques vary and are prescribed to suit your specific problems ensuring that we always put the health of your teeth first.